When Minh Le and Jess Cliffe joined forces to conceive the ambitious Half Life mod “Counter-Strike” in early 1999, the pair had never met face-to-face. When it was released later that year to a modest but dedicated audience, the pair had never met face-to-face. 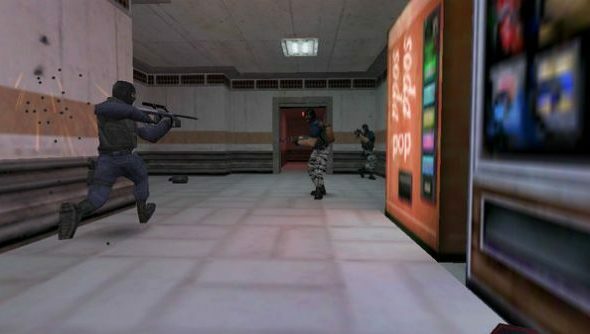 When Valve bought the rights and released Counter-Strike as a standalone game the following year, the pair had still never met face-to-face. 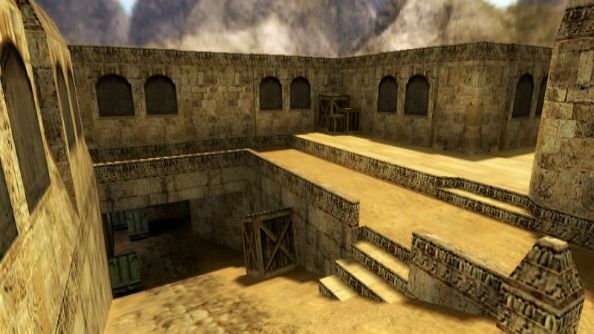 Dust and its older sibling Dust2 are above and beyond the most popular maps in the history of Counter-Strike. 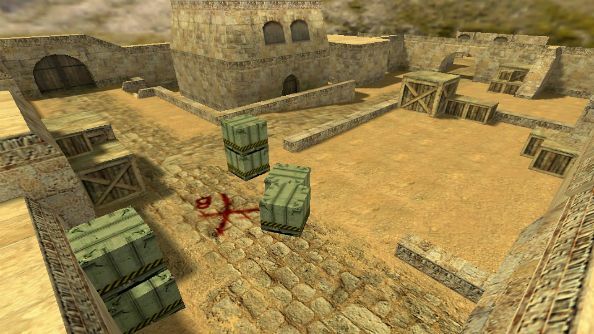 Designed by Dave Johnston, a teenager at the time of creation, the Middle Eastern bomb defusal map has featured in every variation of Counter-Strike to date. Johnston now works for London-based backend service developer Fireteam, having previously worked for its sister company Splash Damage on 2011’s Brink. He attributes the career opportunities he was afforded at a young age to the success of Dust. In essence, he’s not sure if he’d be doing what he’s doing today had it not been for Dust, and at 16 designing levels for a videogame was the stuff of fantasy. 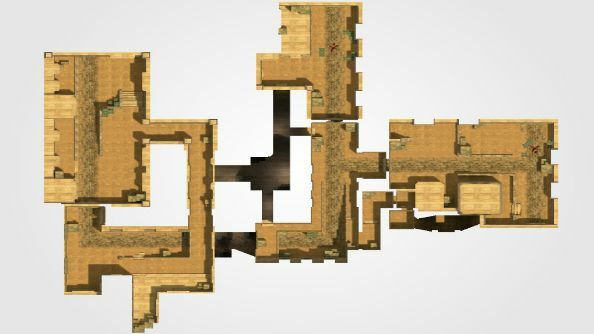 After first designing a Counter-Strike map named Retirement Home, Johnstone was approached by Cliffe and Le and asked to design a new map for the mod’s upcoming fourth beta. 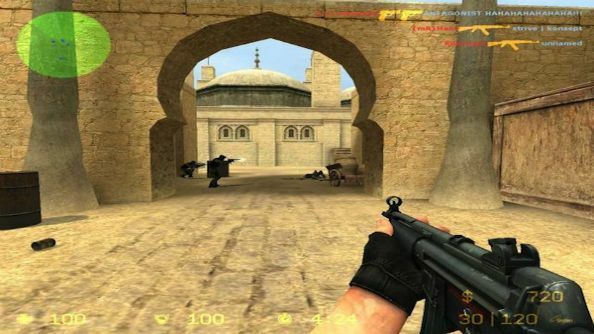 Whilst excited and nervous in equal measure, Counter-Strike was still making a name for itself, thus, whilst he grabbed the opportunity with both hands, Johnston didn’t think too much about it. He was obsessed with Team Fortress 2 at the time, therefore needn’t look far for his inspiration. By poring over official screenshots, he painstakingly crafted Dust by virtue of the CS Urban Texture set, and with the help of texture artist Chris Ashton. It wasn’t until the fourth beta released, though, that Johnston got the chance to trial his work. The first hint that Dust had the potential to be successful was subtle, but it’s one he remembers fondly. A year later and Dust lined store shelves, packaged in its own box for the world to see and, most importantly, buy. Johnston’s classmates jeered in envy. The smart ones asked where they too could read game manuals, where they could learn to get paid for making video games, but Johnston, it seemed, was exceptional among his peers. The rest is history, yet Johnstone can’t pinpoint why Dust went on to become the mainstay it is today. It was clean, simple, and easy to learn, he notes, and perhaps this is why players took to it in the way that they did. From the outside looking in: it got everything right at the perfect time. It wasn’t, obviously, but this sense of humility is shared by Le too in his overall view of Counter-Strike. When Call of Duty began gaining traction in 2005, Le was convinced it’d overtake CS – to the point where there’d be no Counter-Strike at all, only Call of Duty. The latter of course enjoys a massive following, but aside from its unwavering community, the rising tide of e-sports has extended the Counter-Strike lifeline tenfold. “Surprisingly, when we were developing Counter-Strike I got a bit annoyed with the e-sports people,” admits Le. “They kept asking us to change the game, to add certain features, to make the game more balanced. I was like – come on! 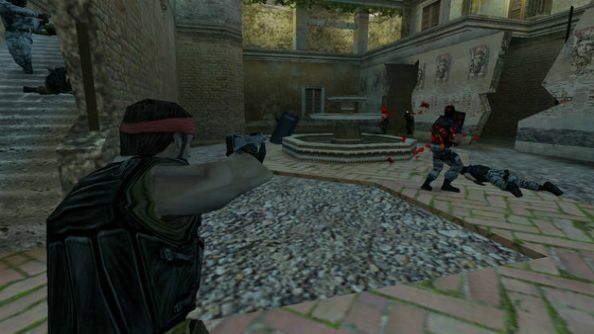 Lack of creative control is what prompted Le to leave Valve, after the CS 2 project he was working on folded. 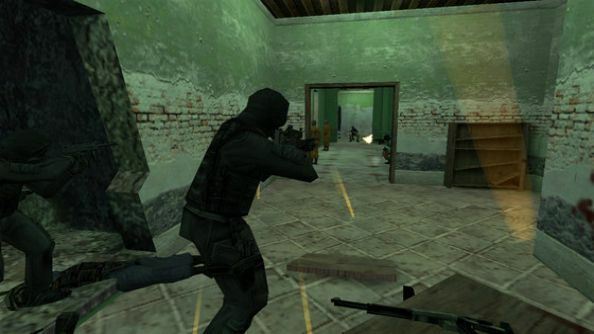 In 2013 he released Tactical Intervention, an FPS in the wake of Counter-Strike with a far smaller team. It received less than favourable reviews and only then was Le able to appreciate the importance of such strong community ties. He’d been spoiled by Counter-Strike’s exuberant fans, yet few could blame him for taking the leap of faith given his input the genre. He’s now works for Garry Newman’s Facepunch Studios developing Rust. 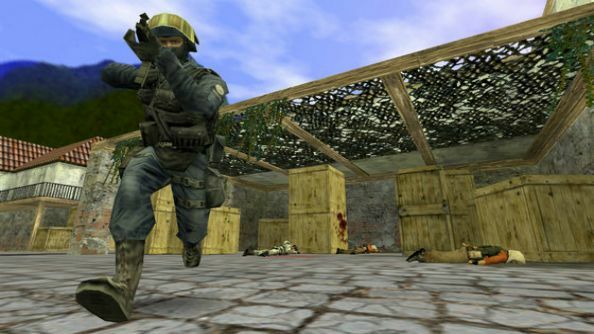 Perhaps the most profound doff of the cap to Counter-Strike’s community is the fact that its creators didn’t meet face-to-face for the first four years of its existence. Their bond was formed figuratively online – the very place where millions would fight and friend one another over three decades. Similar to Le, and to the hundreds of fans who’ve shared similar stories of their own with him, I sank near infinite hours into Counter-Strike in its early years in favour of studying for my SQA exams – the Scottish equivalent of GCSEs. To Counter-Strike this undoubtedly rings true. 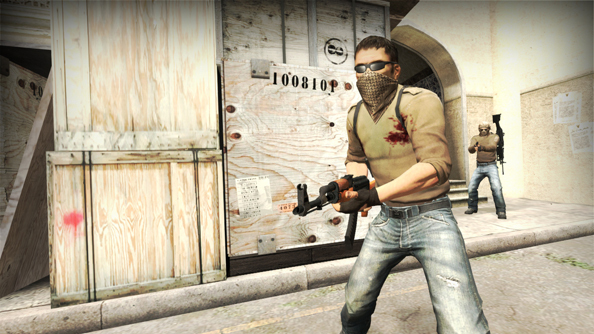 To the Counter-Strike battlefield, this is undoubtedly Gooseman and Cliffe.